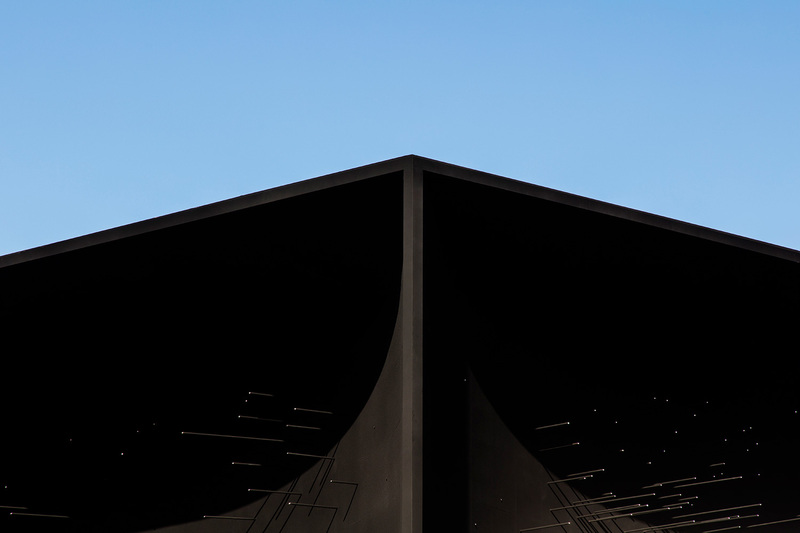 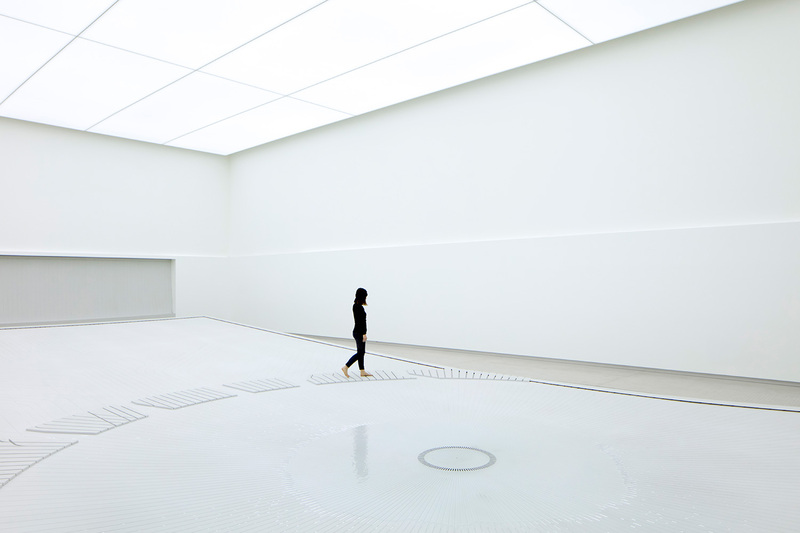 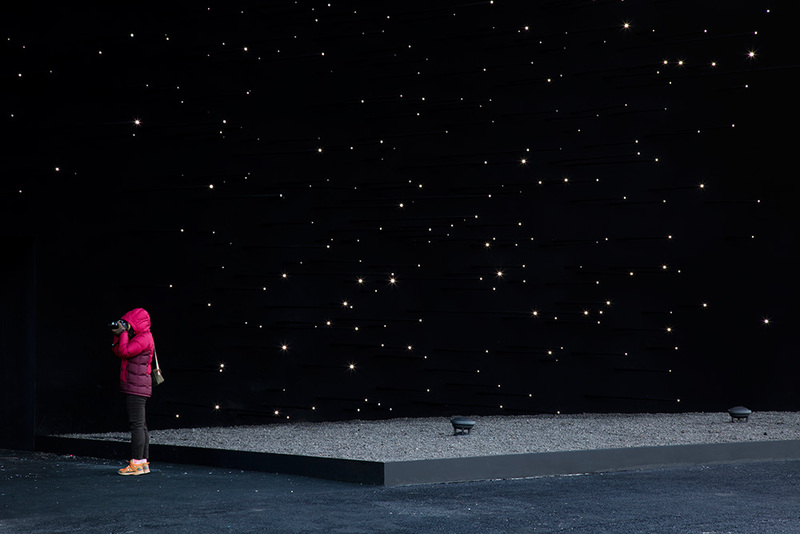 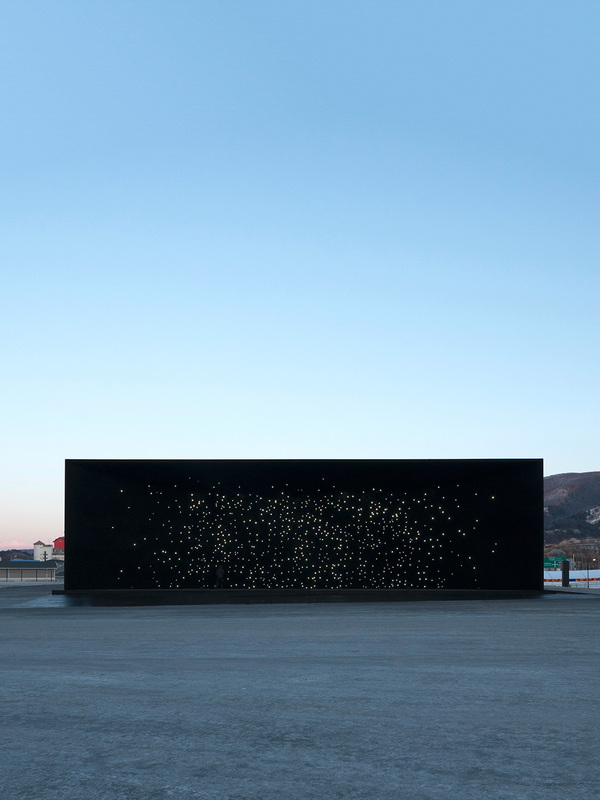 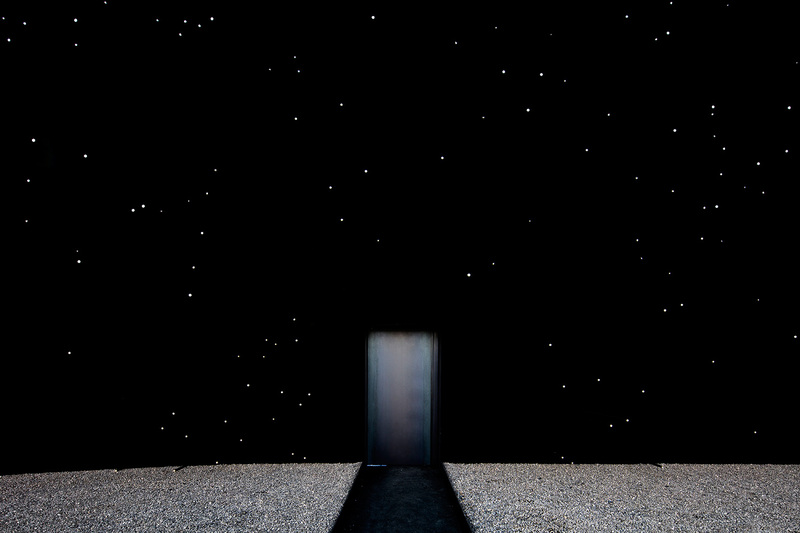 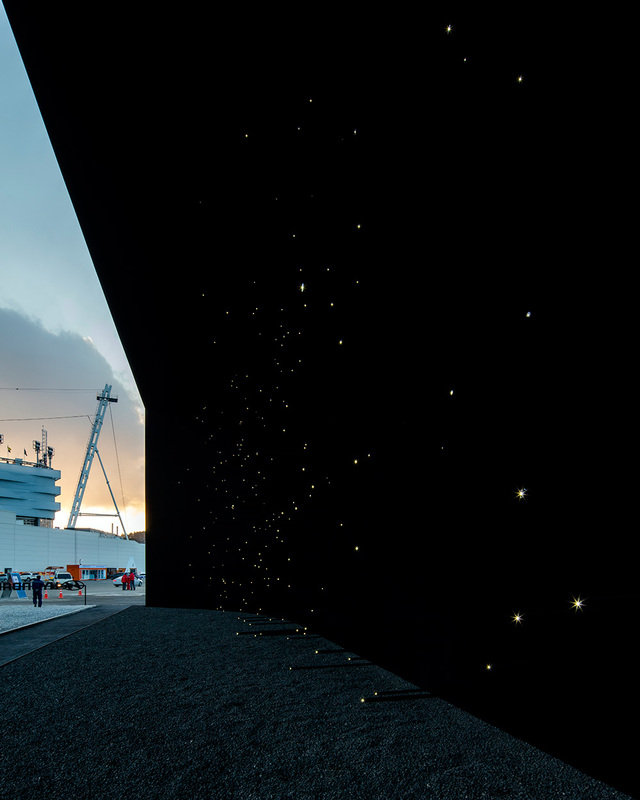 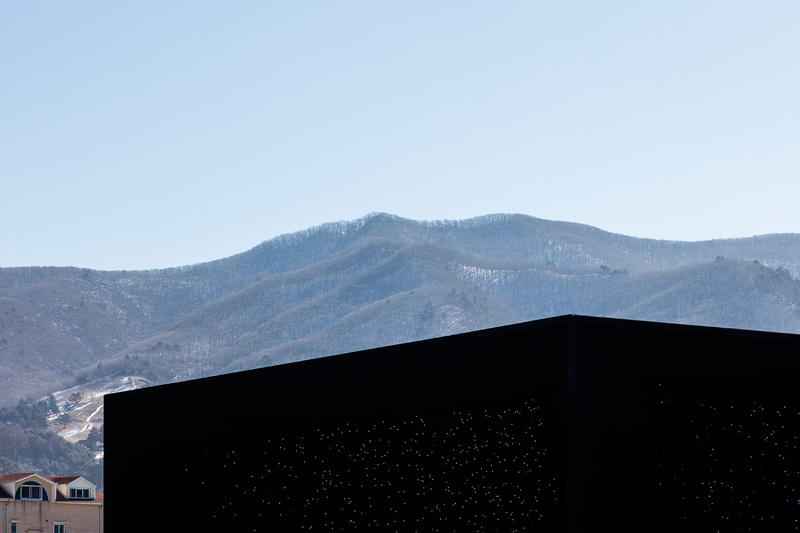 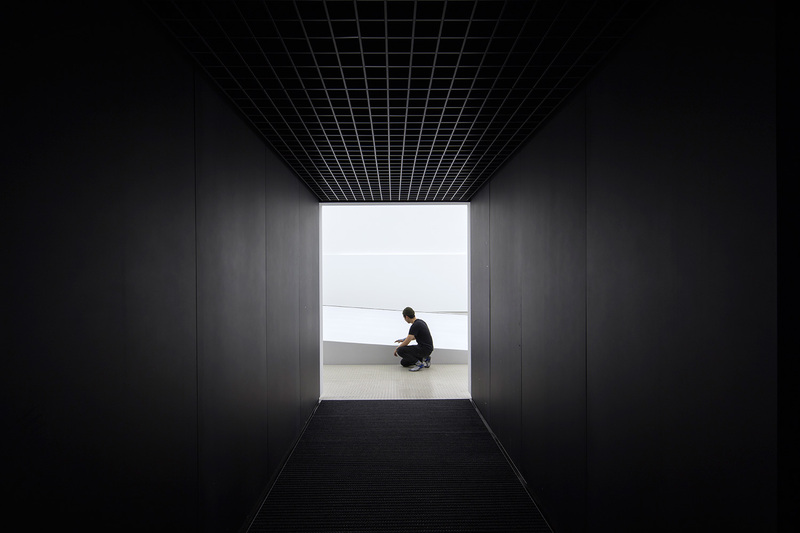 London-based architecture practice Asif Khan have unveiled their latest project, a super-black pavilion entirely coated in Vantablack VBx2 at the PyeongChang Winter Olympics 2018 in South Korea. 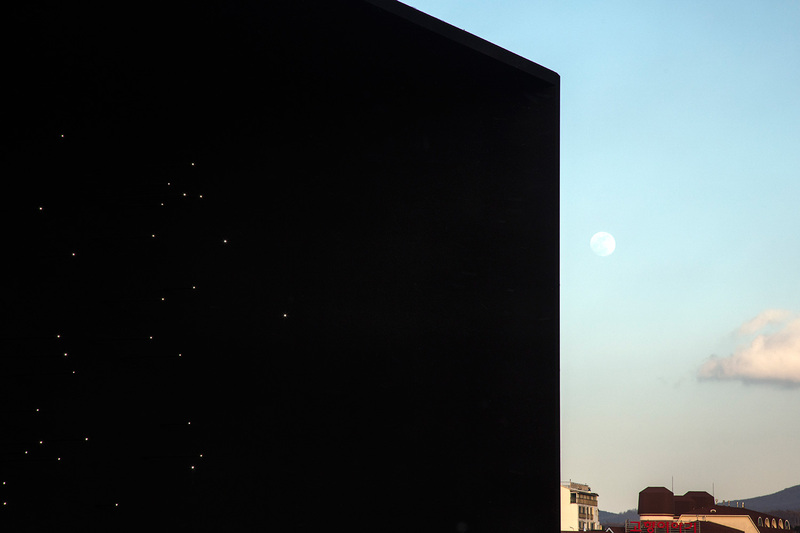 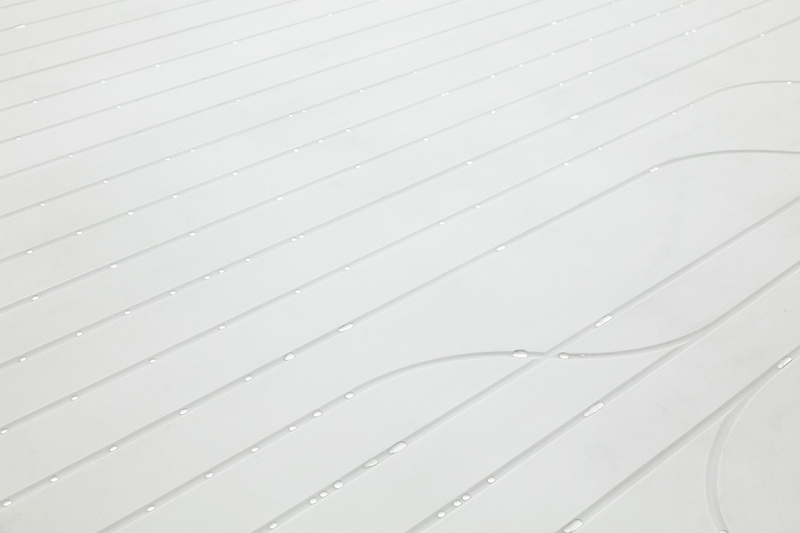 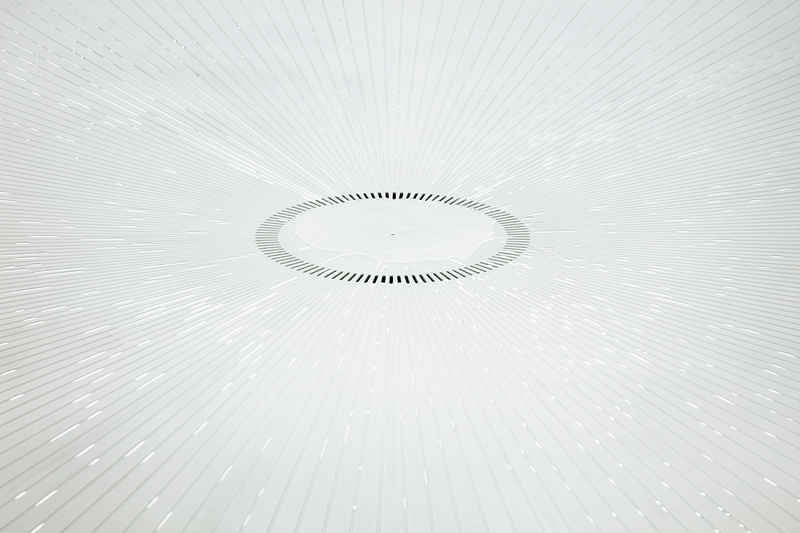 The building’s exterior is illuminated by a field of stars that appear to float in mid-air. 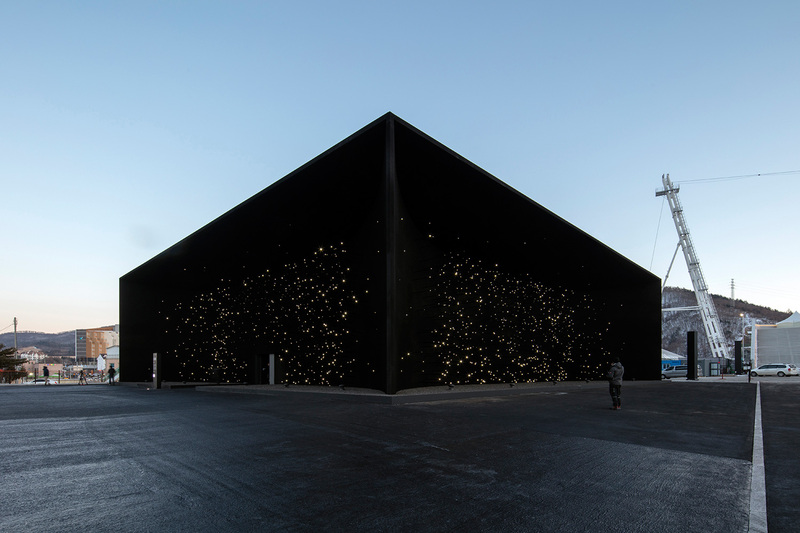 Hyundai Motor has commissioned the pavilion as part of a global mobility initiative.